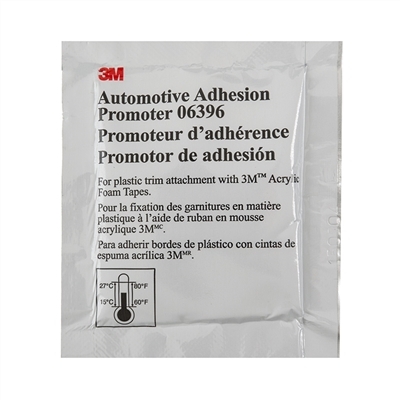 The 3M adhesion promoter packet is a liquid primer used for enhancing adhesion of the 3M foam tape. 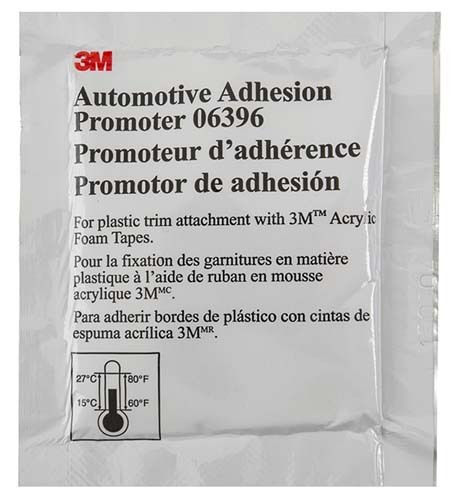 The easy to use sponge applicator is used to apply to the areas that will be fully covered with tape. Make sure you have your light right the first time. Very hard to remove to adjust after initial installation. Really helped make sure the adhesive on the lights stuck.